Normal People who give Remarkable Effort can create Amazing Things. 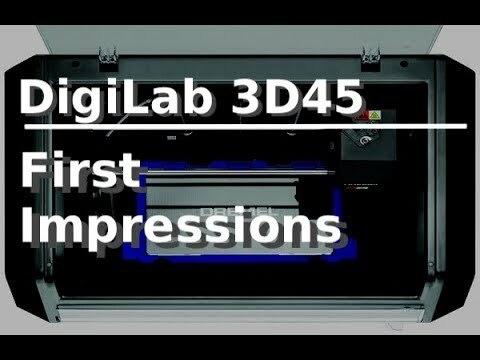 I just got the new Dremel DigiLab 3D45 and I've spent a few hours with it today. This video is my first impression and thoughts. I'm getting familiar with it and so far I am very happy and impressed. This machine is fully enclosed and has a heated bed. 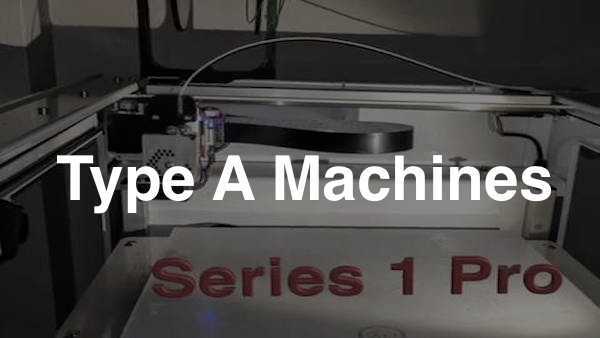 That means it prints in high temperature materials and the results are very impressive. 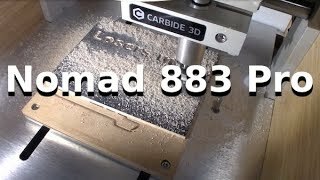 Carbide 3D sent me this awesome desktop CNC/Mill. There is no contract requiring me to say anything in particular about this machine and they didn't even ask me to review it so this is all my opinion and experience. 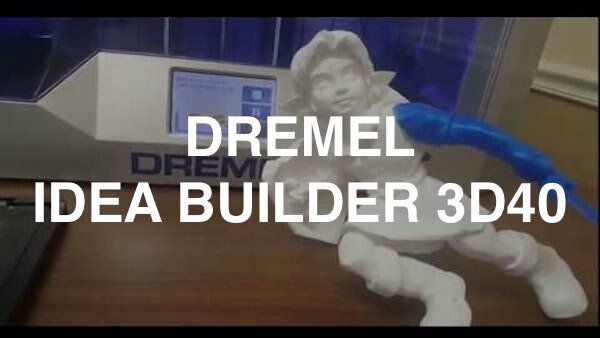 This is my video overview for the Dremel Idea Builder 3D40 review I did for Aniwaa.com. The idea builder was a big surprise for me as it turned out to be a very reliable printer with noticable attention to user experience. It has its limitations but regardless, it is worth owning. 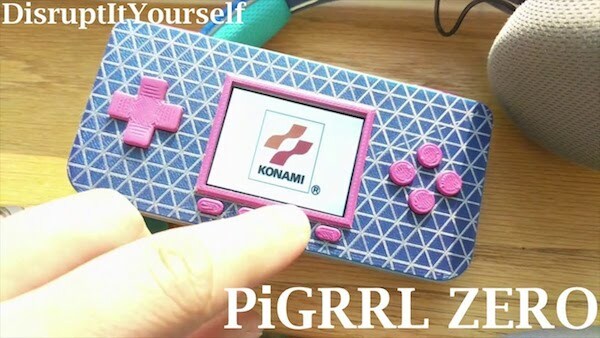 This is my build video and review of the PiGRRL Zero project from Adafruit. I highly recommend this project to everyone! Especially if you love retro games like me! It plays Nintendo games like NES, SNES, Game Boy and Game Boy Advance as well as a host of other systems. 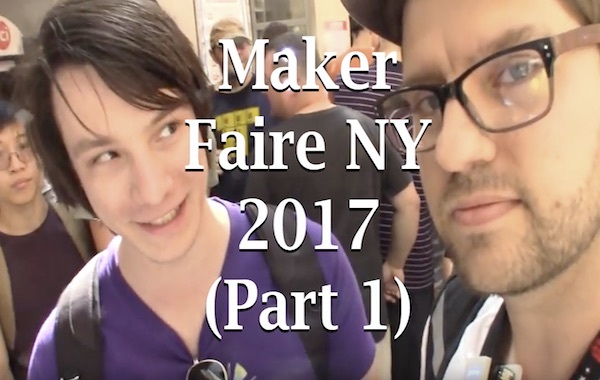 This video represents my experience (day 1) from World Maker Faire New York 2017. I just wanted to show everyone what an absolutely amazing experience I had and encourage everyone to go to a Maker Faire! I know I won't likely miss one ever again if I can help it! I fixed this live stream and edited it for your viewing pleasure. I've got a dozen other videos in the works so stay tuned. This little meetup was actually one of the highlights of the weekend. 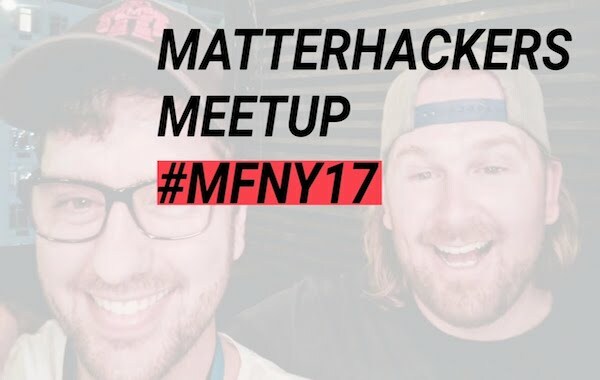 Big thank you to Matter Hackers. David and Mara were awesome hosts. 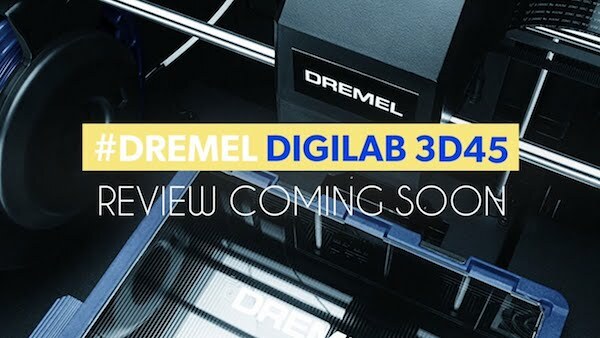 A little video to get you guys ready for an upcoming review I am doing for Dremel. A few important details I missed: Build Volume 10″ x 6″ x 6.7″ and MSRP listed online as $1399. This is my little project for World Maker Faire NY 2017. Its an Adafruit Feather and CharliePlex FeatherWing (led matrix). I'm making a nametag to wear at the two day event in Queens this September 23rd and 24th. Still more to do but the bulk of the project is done now so I thought I'd share it. 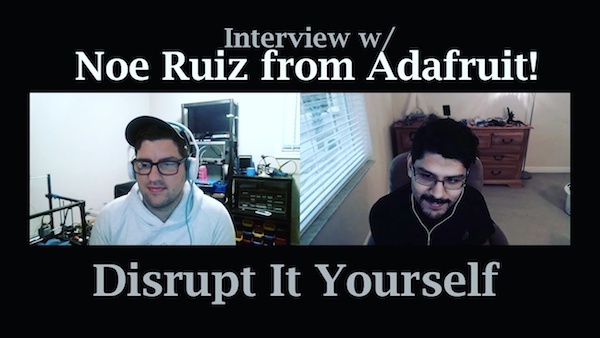 Noe is a good friend and I really enjoyed having him for our first interview on the Disrupt It Yourself YouTube Channel. 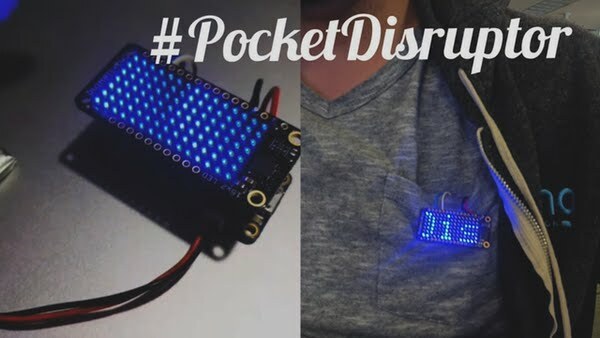 We talked about project workflow, Noe's story and our love for Adafruit. 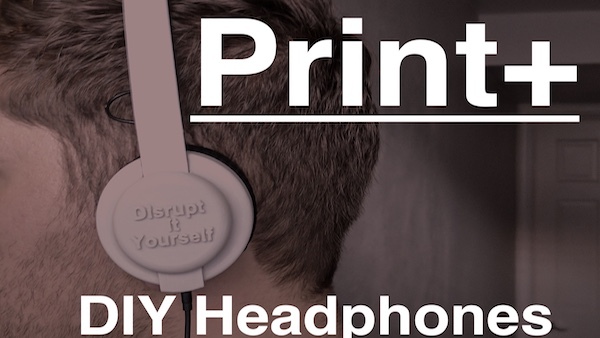 A fun assembly video of the Print+ DIY Headphones. The awesome people at Print+ sent these to me and I chose to customize them a bit as you can see. Printed on the MAKEiT Pro L. Get your kit here: http://www.Print.Plus. Hey this is a new kind of video I'll be doing frequently where I record some video from a project and talk about what I liked and what I learned. 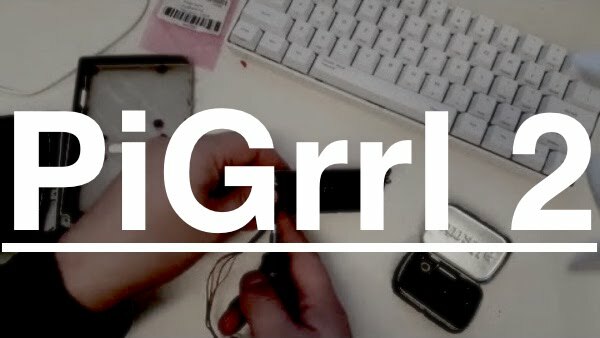 This is the PiGRRL 2 from Adafruit Industries. Noe and Pedro made an awesome project here. Let me know if you have any questions and please subscribe! Don't wait for someone else to do it. 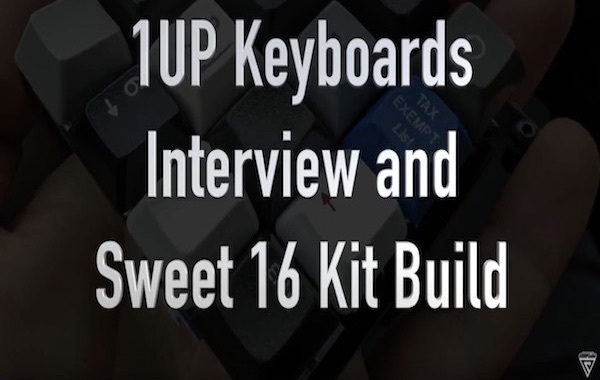 DISRUPT IT YOURSELF. This page is a hub to the different ways of getting involved with the community. We are new and small but we have big goals and big ideas. Join us and talk/share with us.